Enjay Marketing Services Pvt. Ltd.
Short on time? 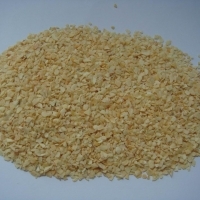 Let garlic-granule sellers contact you. Ali Foods Dear sir/madam GREETINGS FROM ALI FOODS ALI FOODS is one of Leading Manufacturer & Exporters of Dehydrated onion, Garlic & other vegetable Products in India as an FSSAI,SPICE BOARD OF INDIA, APEDA, BRC certified company â?¢	Ali Foods was started in March 2007 as a manufacturer and exporter of dehydrated onion and garlic products and other vegetables.. OUR PROCESSED PRODUCTS INCLUDES: DEHYDRATED WHITE/RED/PINK ONION IN FORMS OF: 1) ONION FLAKES/KIBBLED 2) ONION CHOPPED 3-5MM 3) ONION MINCED 1-3MM 4) ONION GRANULES 0.5-1MM 5) ONION POWDER DEHYDRATED GARLIC IN FORM OF: â?¢	GARLIC CLOVE â?¢	GARLIC CHOPPED 3-5MM â?¢	GARLIC MINCED 1-3 MM â?¢	GARLIC GRANULES 0.5-1MM â?¢	GARLIC POWDER â?¢	Our products passed through metal magnet and sorter machine for removal of foreign material from products. It also packed with hygienic condition in poly bag with cartoons or paper bag. â?¢	We have QUALITY CONTROLLER STAFF. â?¢	We want to start business with your reputed company so please give me your requirement if any. â?¢	â?¢	Kindly give me your positive reply soon. 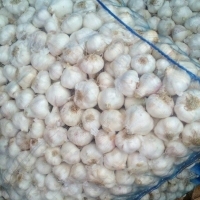 Our Fresh Garlic is sourced and procured from leading farmers and suppliers throughout Southeast Asia, Egypt and Spain. 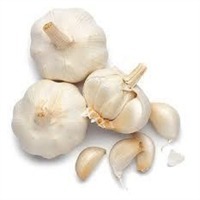 Revered for its medicinal qualities, and prized in Italian, Asian, and Indian cooking, garlic has been called â? ?the stinking rose for good reason. 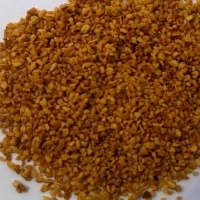 Closely related to the onion, its a bulbous root with an undeniably fragrant pungency. It was mentioned in historical documents that date back 5,000 years ago, before its fame permeated the rest of the known world. 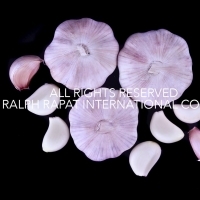 Today, China, South Korea, India, Spain, and the U.S. are foremost in garlic production. Not only does it lend a delicious complexity to foods, it claims legitimate beneficence for dozens of different maladies. 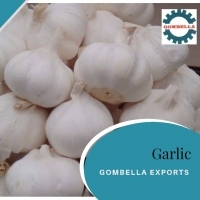 Fresh garlic has nutritional benefits superior to that of any kind of processing, such as minced and refrigerated, or dried in flakes. 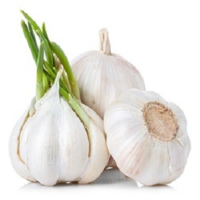 Whole garlic bulbs will keep fresh for about a month if stored properly, preferably away from sunlight in an uncovered container. 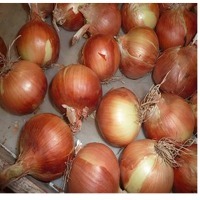 Grade :AAA Features :No speckle, no mould, No sudan red 1,2,3,4. 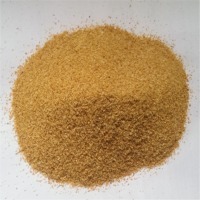 No heavy metal, no pesticide, Hand selected Color :Natural light yellow white Dry Type :Air Dried Admixture :1% max Shape :slice, broken,crushed, powder(5-65 mash) Main usage:as the seasoning,as the main material of fast food Packaging Details: 1.aluminum foil bag + pvc bag package: 2. 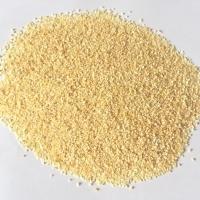 There are two bags in a carton box(45*31*28)12.5kg/bag, 25kg/box 3.custormized package is available Capacity :18mts/20FCL; 27mts/40FCL , or any of your own packing requests. Delivery Detail: 20-30 days after deposit confirmation Inspection Certificate: FDA certificate, Fumigation/Disinfection Certificate, Certificate of Origin, Phytosanitary Certificate and Inspection Certificate of Quantity & Quality. 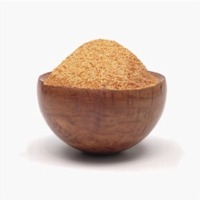 Huaibei Sanhe Developing Co. Ltd.
Fried garlic flake and fried garlic granules 8-16mesh Use garlic flake or garlic granules into high temp.refined palm oil . Moisture :5%max. 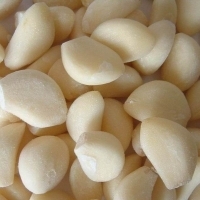 We Supply our Class Garlic from Egypt. 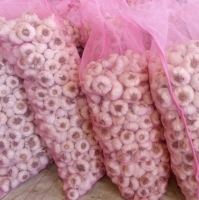 Packing Available 5/10/15/20/25 Kg packed in net Bag.